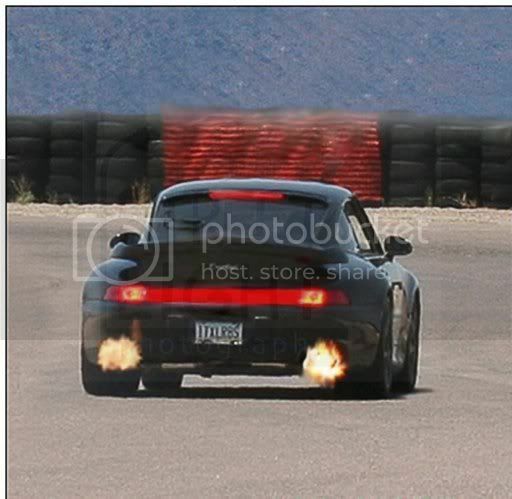 Rennlist - Porsche Discussion Forums - Fire! Repost but does it ever get old? Very cool. Even the 2nd time around. Right click, "Save picture as..."
That is the F-18 mod. That afterburner adds another 1,000 lbs of thrust. That's got to be good for 20 - 30 mph on the straights. +1. I've never seen this before CactusBoy. Thanks for posting. A-hole. I thought you left a detailing rag on the engine or something. Cool pic, though! So where is the pic from ? 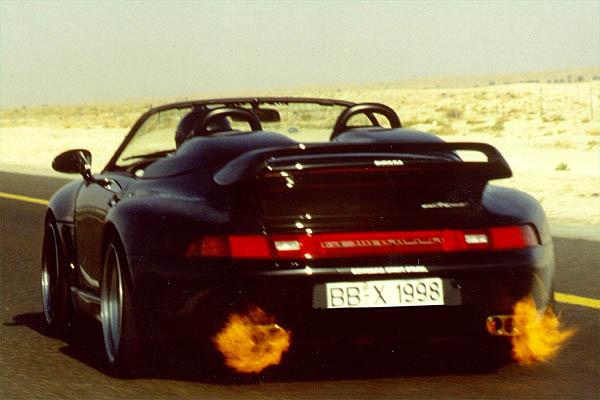 Continuing Dave's Gemballa theme: always better with a Turbo 993 Speedster! VWVortex.com --> Golf 1 and Jetta 1 forum --> Dope Shizzz thread. 570 pages of well...Dope Shizzz! All times are GMT -3. The time now is 08:18 AM.